Our dentists and hygienists carry out mouth cancer and periodontal screening to ensure optimum oral health. Periodontal (gum) disease causes inflammation of the tissue that surrounds teeth and, if this is left untreated, it can lead to recession of the gums. This can cause pockets to develop as the gum moves away from the tooth and may eventually lead to loosening of the teeth. The health of your gums and teeth will be assessed during your check-ups and hygiene appointments. This will involve looking for any signs of swelling, inflammation or bleeding. 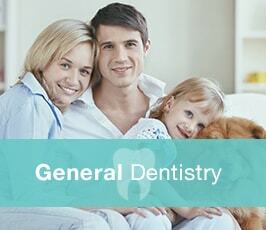 The hygienist may also take measurements where the gum attaches to the tooth. 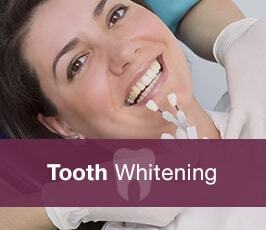 To help minimise your risk of developing gum disease, the hygienist carries out a ‘scale and polish’. If gum disease has progressed beyond the early stages, they can remove deep tartar from the root surface, known as root planing (or debridement). 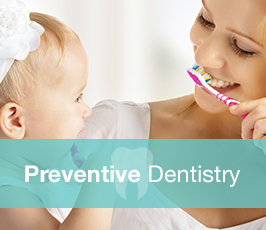 Regularly visiting a hygienist and dentist will help you to maintain healthy teeth and gums, as well as protecting your overall well-being, as poor gum health has been linked to more serious conditions, such as heart disease and diabetes. During your routine check-ups and hygiene appointments, we will check for signs of oral cancer. The earlier any problems are spotted, the more likely treatment will be successful. Oral cancer screening is especially important for patients who smoke or regularly drink alcohol as they are at higher risk of developing oral cancer. You should also keep an eye on your mouth between appointments and be sure to tell us if you notice any changes.